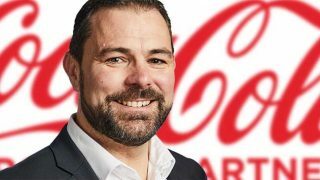 Coca-Cola European Partners (CCEP) has unveiled a trio of new Soft Drinks Tax-exempt variants across its Fanta, Capri-Sun and Monster Energy ranges in response to growing demand for low-sugar alternatives. Fanta Grape Zero, which is made with natural flavours, will be available from March in a 330ml can and a 500ml PET bottle for instant consumption, as well as 4 x 330ml can multipack and 2-litre PET formats. 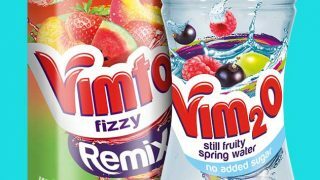 It will be supported by Fanta’s 2019 £5m marketing investment which will feature social media, digital and out-of-home activity, as well as nationwide consumer sampling to almost a quarter of a million people. Grape is the brand’s most highly requested flavour on social media by its young adult audience and is the second most popular Fanta flavour, after Orange, on CCEP’s Freestyle dispense machines, which are found in foodservice outlets. New Capri-Sun Cherry will be available from mid-March. It contains no preservatives or artificial flavouring and will be sold in 330ml resealable pouches (plain and 99p PMP) that feature a new safety cap designed to prevent choking. It will come in cardboard shelf-ready outers of 15 that display key product messages. The outers can also be easily stacked to provide an ambient secondary display solution. 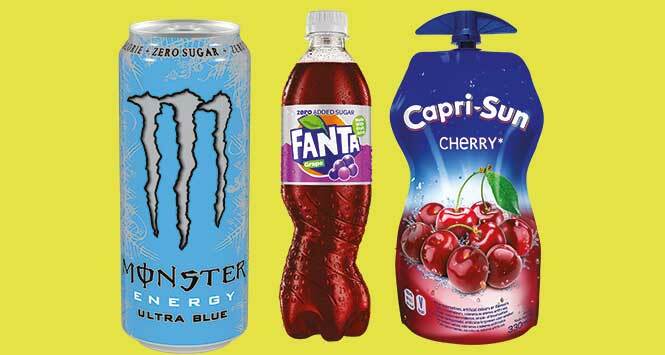 The new flavour and wider 330ml Capri-Sun portfolio will be supported by a £1m consumer advertising campaign which includes bespoke social media content and outdoor advertising. Finally, CCEP is expanding its Monster Energy Ultra range with the addition of Monster Energy Ultra Blue – a sparkling, citrus and berry, low calorie energy drink. Available from the end of March, the new variant will launch in a 500ml can (both plain and as a £1.25 PMP). 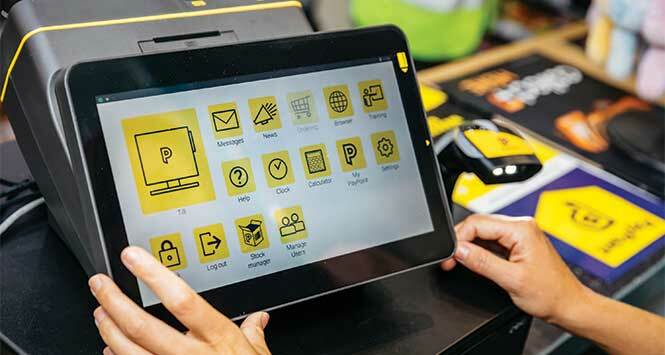 It will be supported by POS material and off-fixture display. 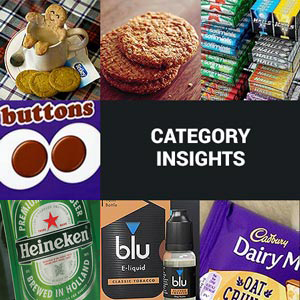 For more information, retailers should call 0808 1 000 000 or email connect@ccep.com.